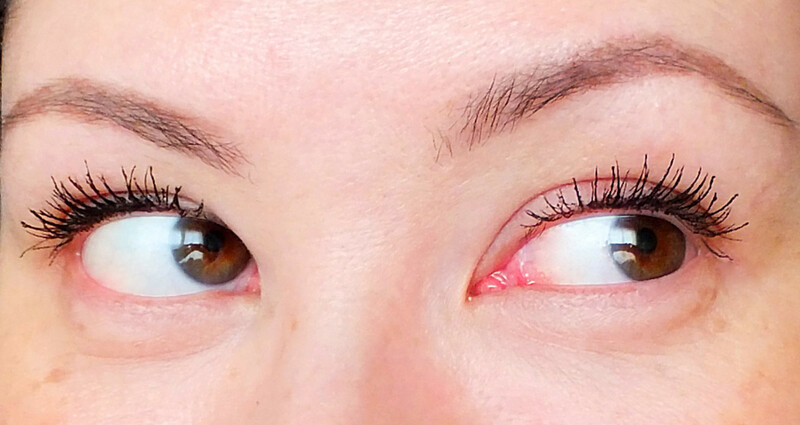 Oh yeah, before and after photos – someone thought I was wearing falsies! 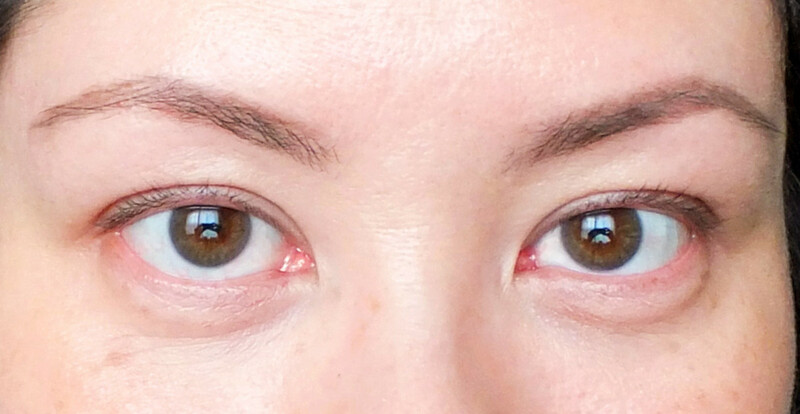 L&apos;Oreal Paris Voluminous Butterfly Mascara – before. 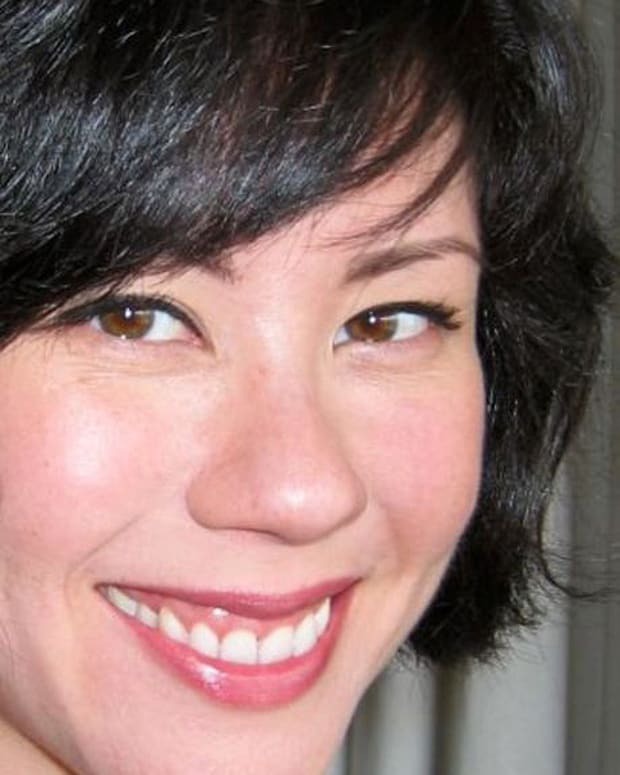 I thought the unique design of the L&apos;Oreal Paris Voluminous Butterfly Mascara brush might give me lashes that make me look more Asian. It doesn&apos;t. Here&apos;s what it gives me instead. 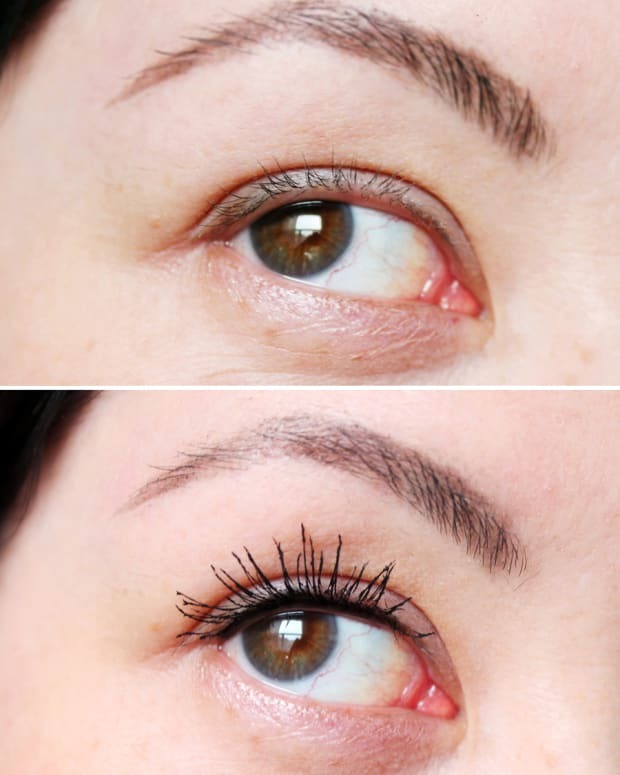 This is just mascara, no liner. The L&apos;Oreal Paris Voluminous Butterfly Mascara brush lets me get close enough to my lids that I can pseudo-tightline with the mascara as I apply it. So my lashes look thicker at the base as well as longer. 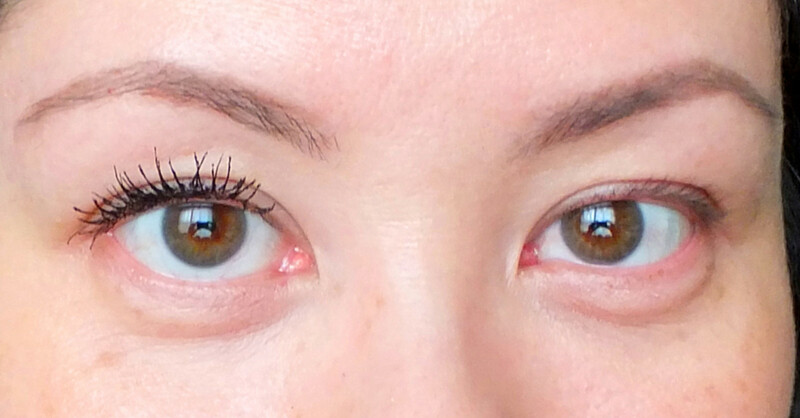 L&apos;Oréal Paris Voluminous Butterfly Mascara – no tightlining. As I apply, I adjust the angle of the brush slightly to add length and separate with each stroke. It takes a little more focus than standard brushes, but delivers more length for me than standard brushes, too. 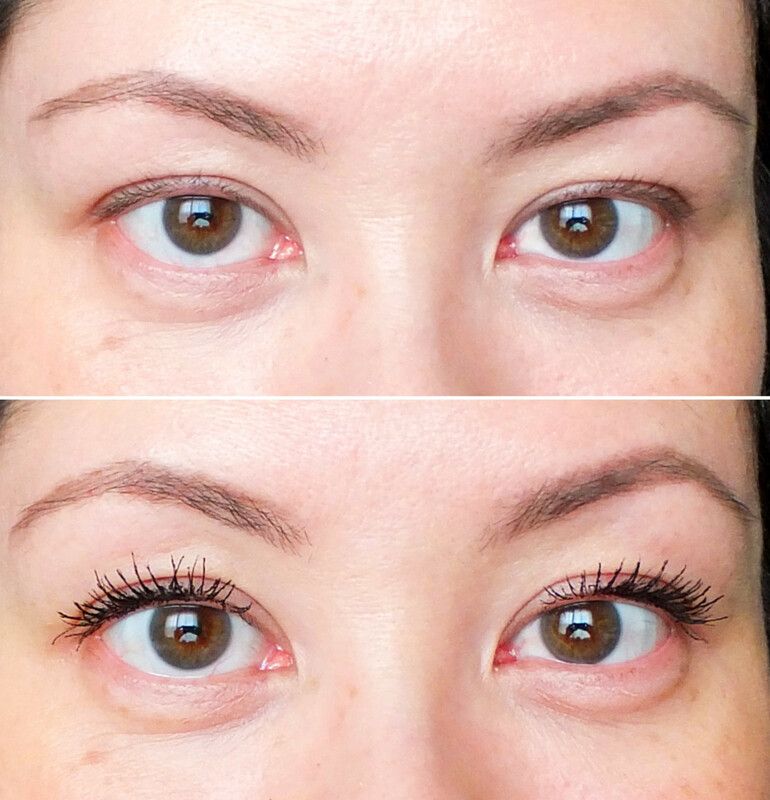 L&apos;Oréal Paris Voluminous Butterfly Mascara – lashes so long! "Do you have falsies in there?" my sis Karen asked when she saw me. "No!" I answered gleefully. Here I&apos;ve tightlined my upper waterline. One more time with a before and after (no tightlining in the second shot). 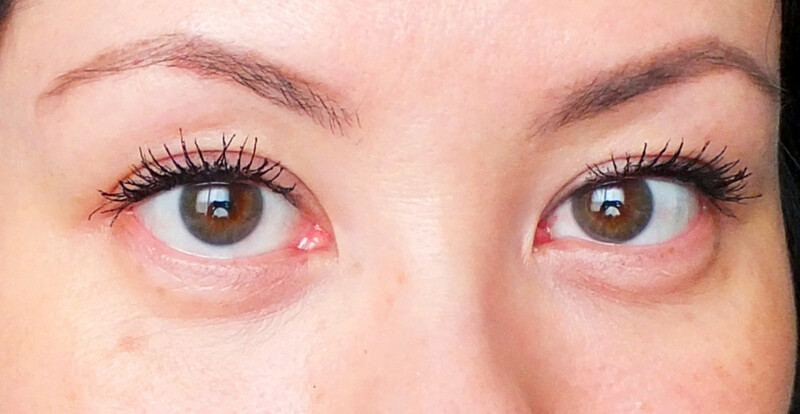 Every time I apply L&apos;Oreal Paris Voluminous Butterfly Mascara ($11.99, drugstores), I marvel at how long it makes my lashes look. I&apos;m even more impressed with the results because I often have to apply it fairly quickly while I&apos;m in the back of a cab enroute to someplace. 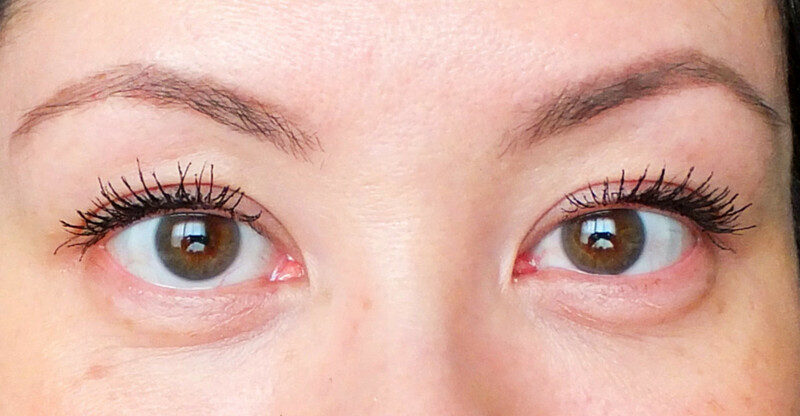 In fact, I really enjoy putting this mascara on; it makes me happy! Corny, maybe, but I don&apos;t care. I love a little happy in the back of a cab. L'Oreal Paris Miss Manga Mascara Giveaway Reminder!